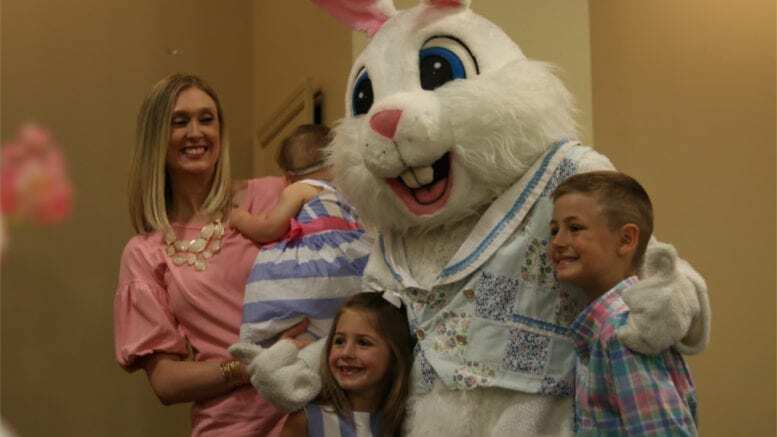 The City of Kennesaw will host the annual “all-you-care-to-eat” Bunny Breakfast, April 20, 8 a.m. and 10 a.m., at the Ben Robertson Community Center, 2753 Watts Drive, Kennesaw. 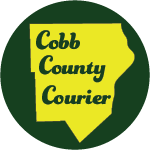 Tickets are $6 per person and are available at the Kennesaw Parks & Recreation website or in person at the Ben Robertson Community Center. Advance purchase is required, and tickets are non-refundable after April 5. Children 2 years of age and younger do not need a ticket, however, they must sit on an adult’s lap. The Bunny Breakfast is hosted by Kennesaw Parks & Recreation and the sponsor for the event is Kennesaw Pediatrics. Be the first to comment on "Kennesaw to host Bunny Breakfast"